Like a fine, red wine, his voice is rich and full bodied with notes of majesty, drama, and allure. So it’s fair to say you might call for the voice, but you want it to come with vocal intelligence. 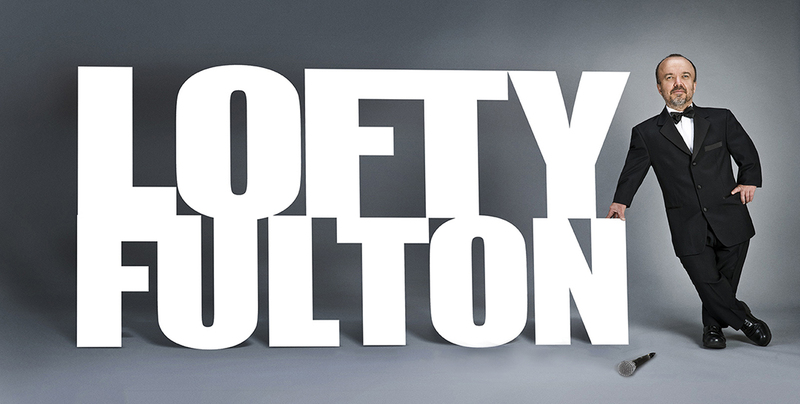 If you need a big voice with vocal intelligence on your next project, you need Lofty. A gravel road never sounded so smooth. Impending doom was never more welcomed. The strong armed full pace of sporting power was never more precise. As a writer he takes direction, he gives interpretation and is always laser-focused on getting the job done in a timely fashion. His consistency in all categories of his craft.